As you go through life, making your day to day stops at the places you frequent, whether it’s your grocery store, or your local watering hole, one of the nicer things about having those regular spots is when they know your name and face. The same can be enjoyed at your local barbershop. There are many benefits to having a barber, but there are even more benefits to being a regular at your local barbershop. Here are the top three benefits of seeing a barber on a regular basis. 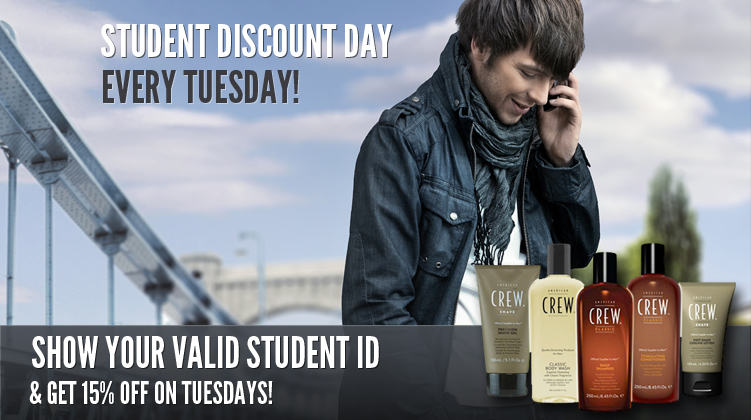 They Know Who You Are – When you go in for your barber cuts, you’re getting somewhat of a pampering. A great aspect of feeling pampered is when the employees at the establishment know exactly who you are. They know what you like- Going to the same barber on a regular basis means they know exactly how to care for your hair. 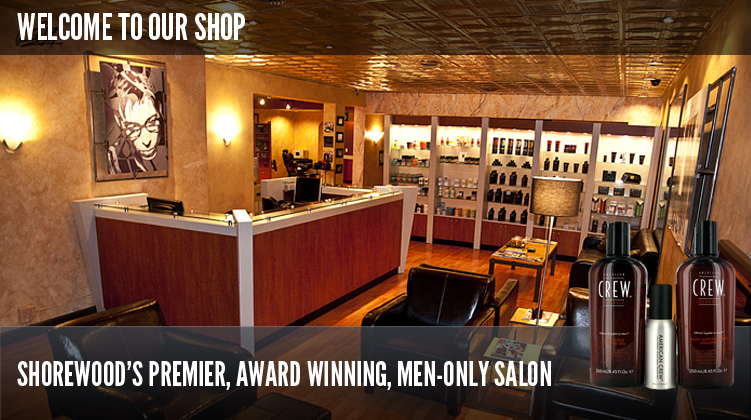 They’re aware of your preferences such as the temperature of your towel, or particularities of your haircut. It makes for a smooth experience. You’re always fresh – Getting your haircut regularly at a barber shop will keep your hair looking it’s best, and if the trends happen to change between your frequent haircuts, you won’t be left out of the know for long at all. You’ll always look fresh and up-to-date. 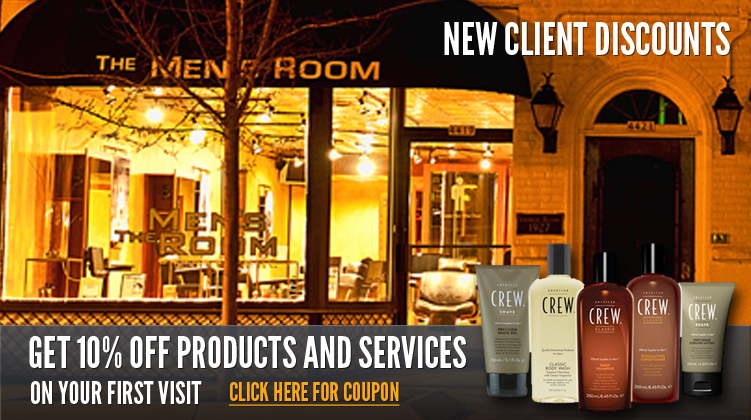 If you have yet to find a barber that fits all of your needs, or simply doesn’t pamper you the way you deserve, try calling The Men’s Room Barber Shop, to set up an appointment for a haircut.